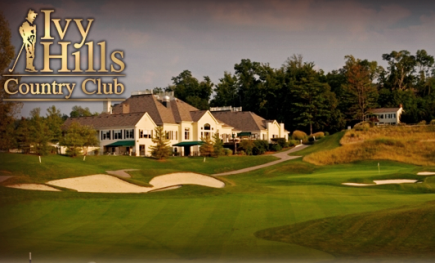 Camargo Club, is a Private, 18 hole golf course located in Cincinnati, Ohio. 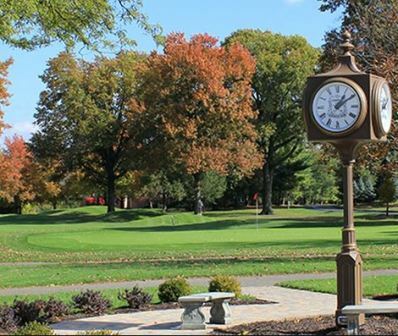 The course consistently is ranked in the top 100 courses in the world. 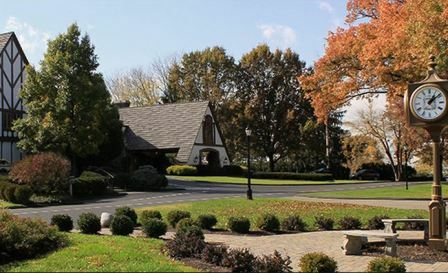 Camargo Club first opened for play in 1927.  The course was designed and routed by Seth Reynor. Raynor modeled his design on the work of his mentor, planning replica versions of existing holes that had been identified by Macdonald as outstanding. 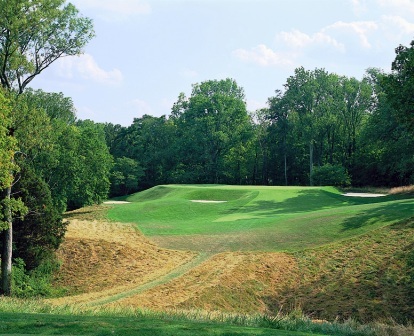 Despite Raynor’s sudden death in early 1926, the layout was ready for play the following year. The par-3s tend to be the holes most mentioned. Modelled after the short holes at St Andrews, the 5th and 11th greens are both set on steep plateaus, the 5th noted for its incredibly deep bunkering and the 11th for a cruel depression through the middle of its vast putting surface. The obligatory Biarritz and Redan holes are also terrific. Raynor’s bunkers and enormous greens. 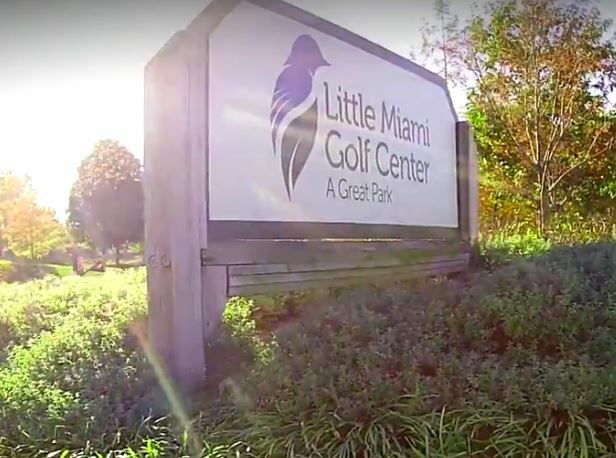 Bunkers are up to fifteen feet deep while the square-edged greens are consistently more than 10,000 square feet in size and steeply canted. 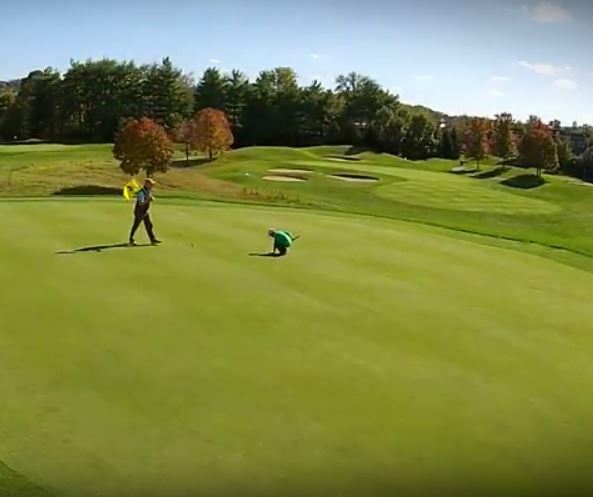 Land above the pin and a downhill putt can easily become a 3 putt.